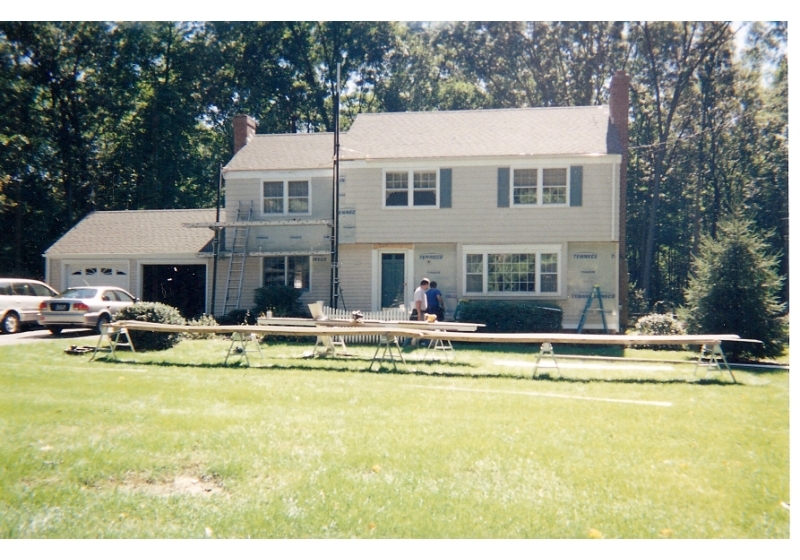 These photos are showing our current client work. 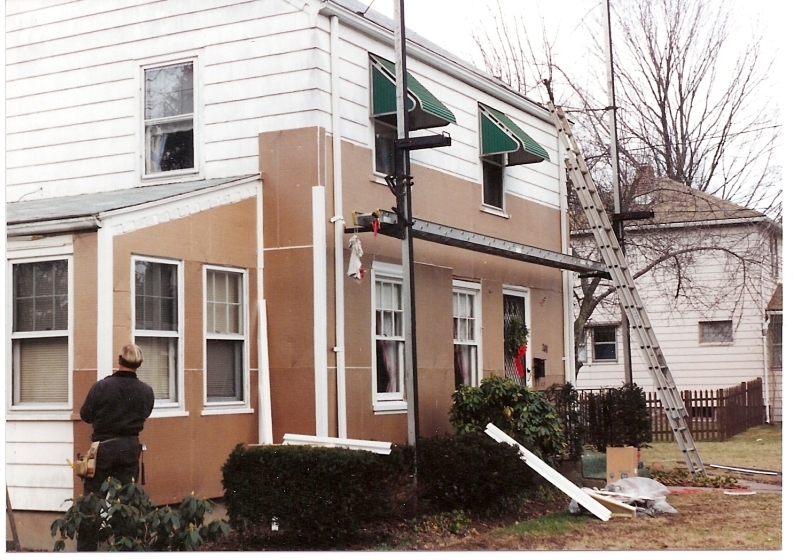 We are showing the steps we take in order to make sure your house meets our standards. 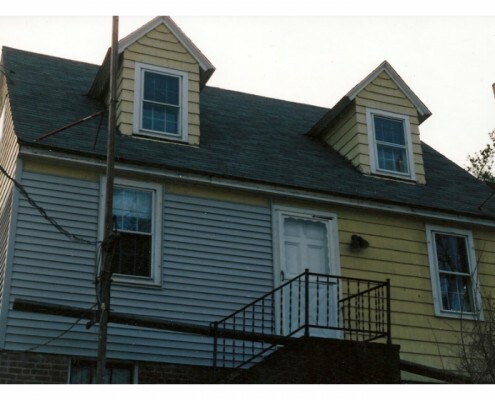 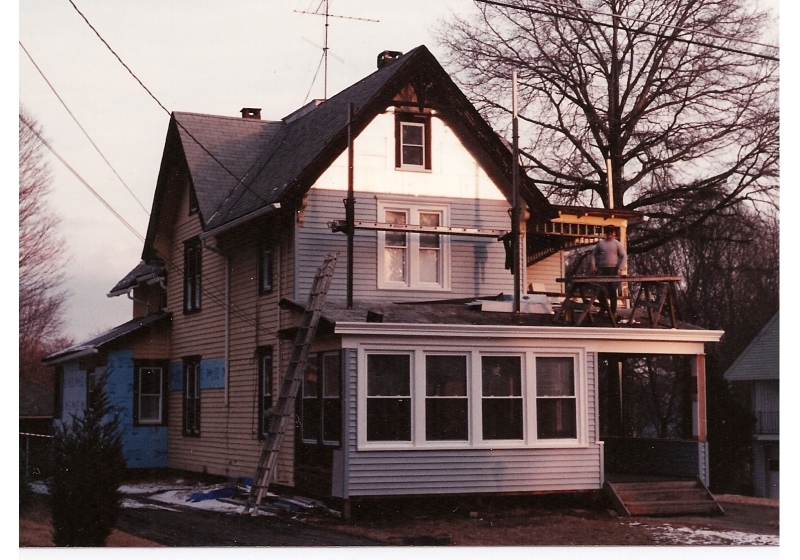 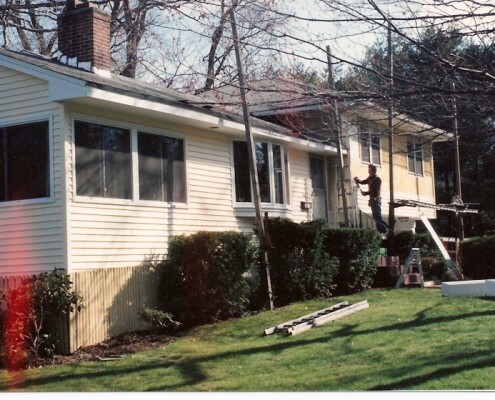 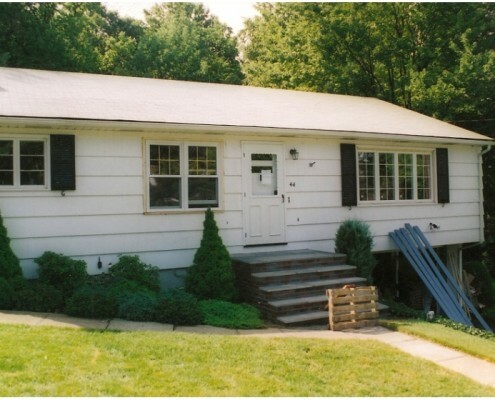 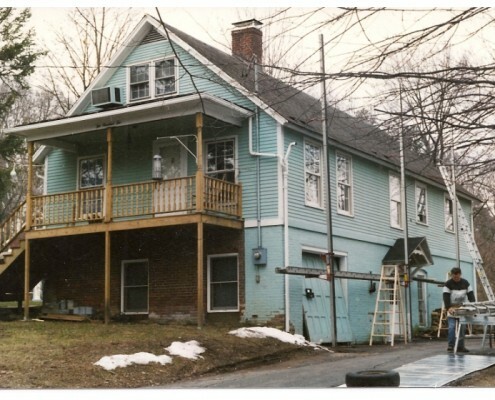 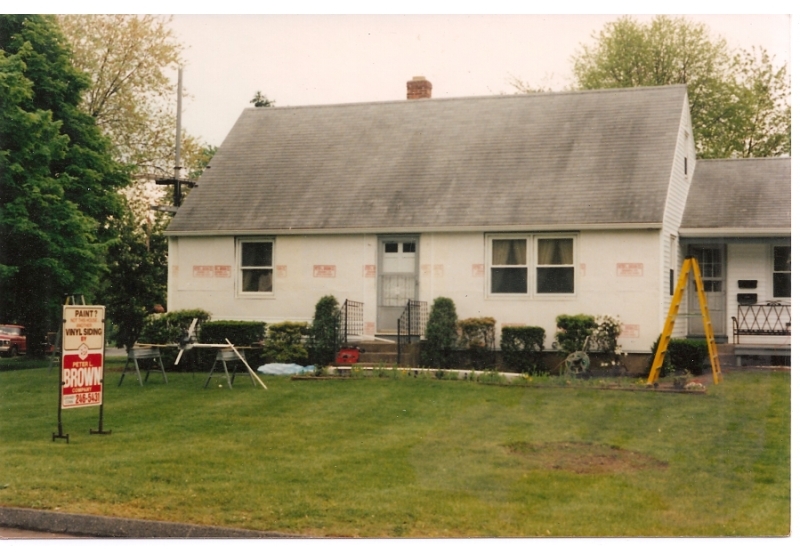 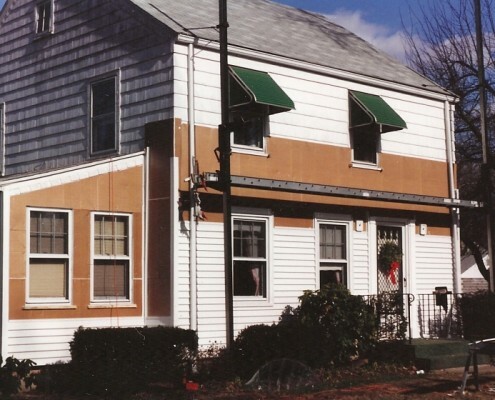 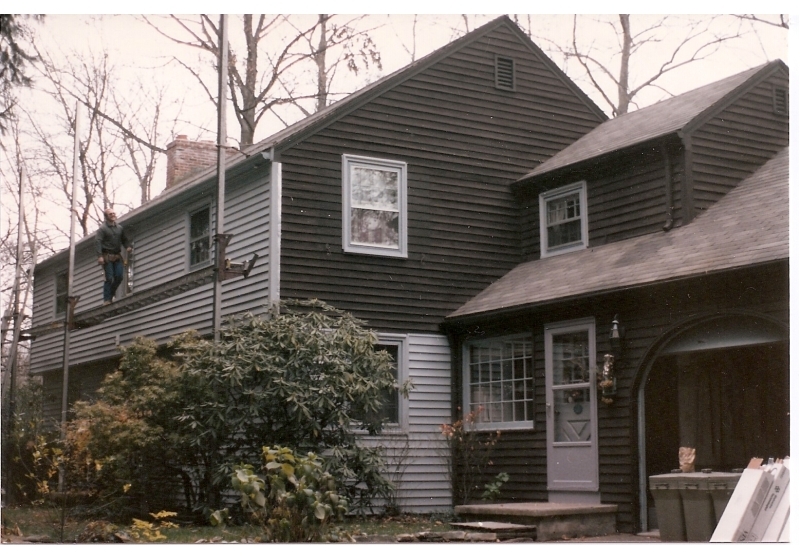 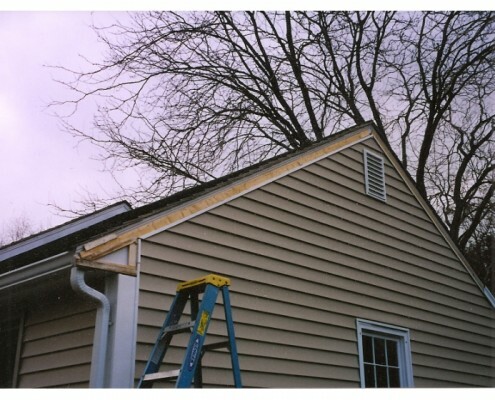 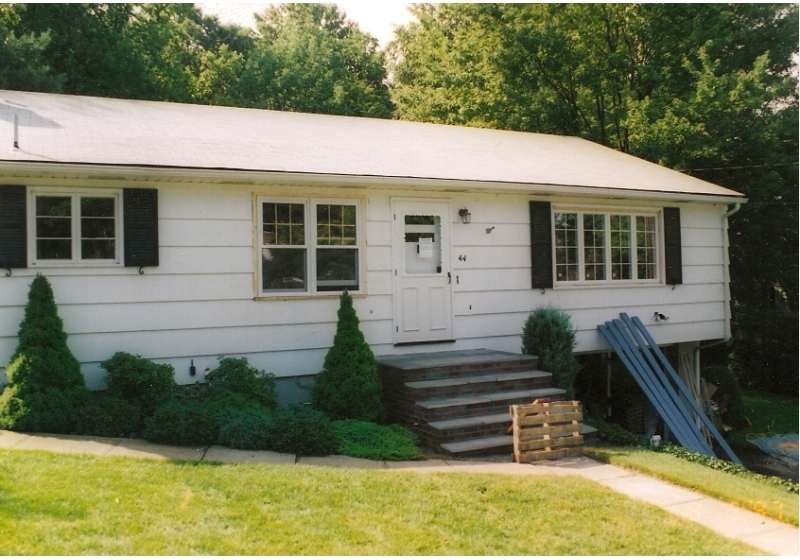 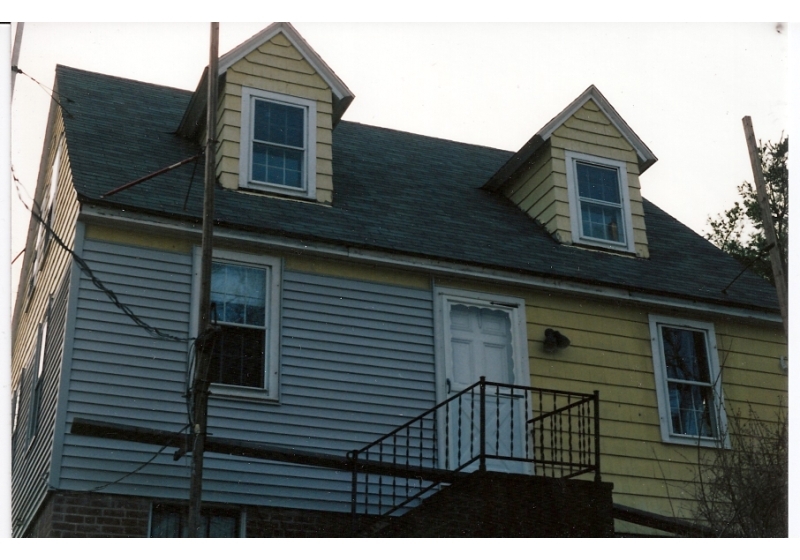 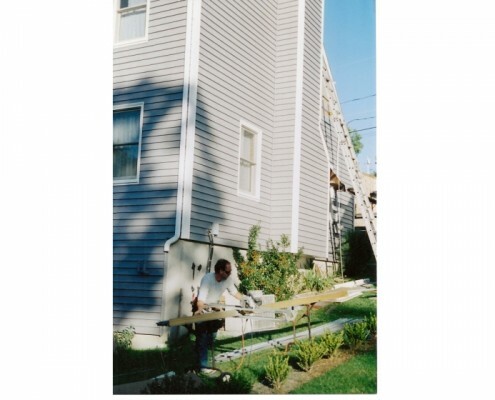 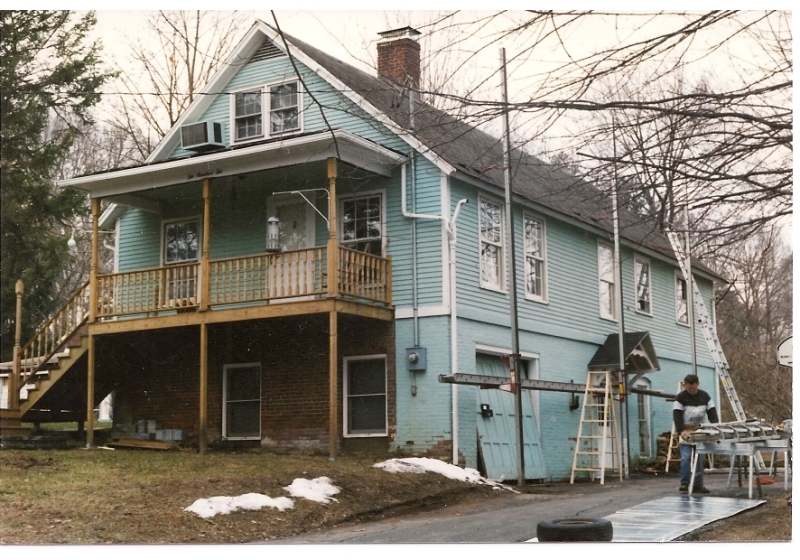 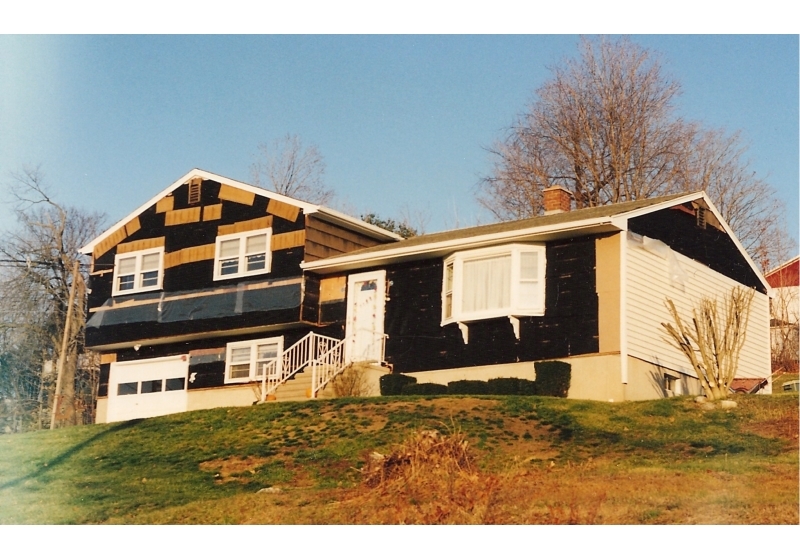 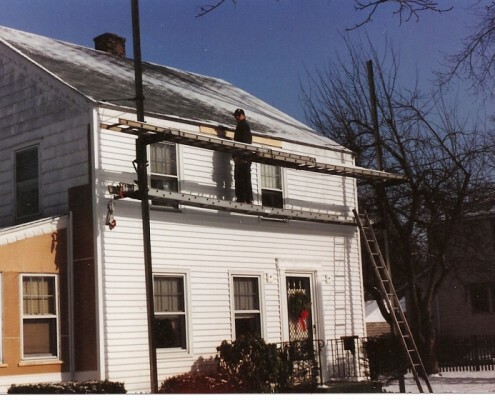 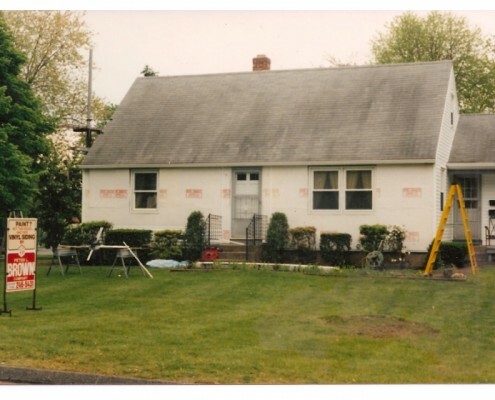 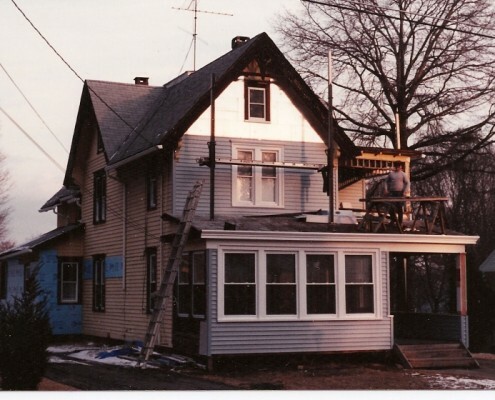 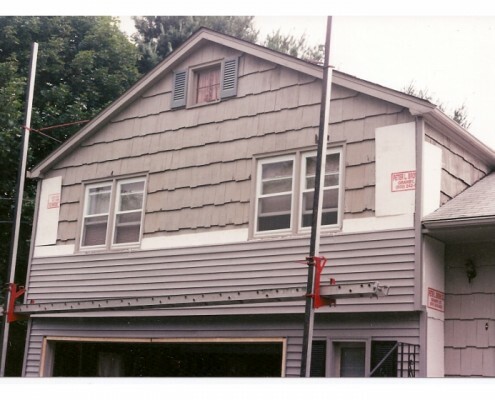 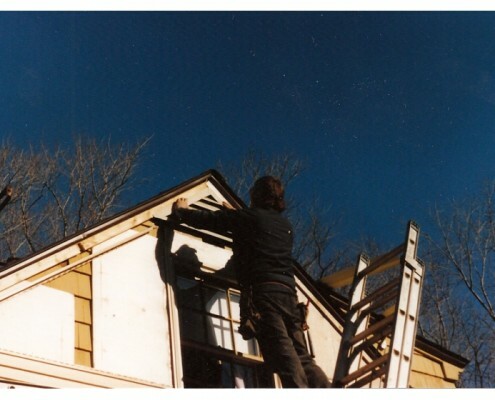 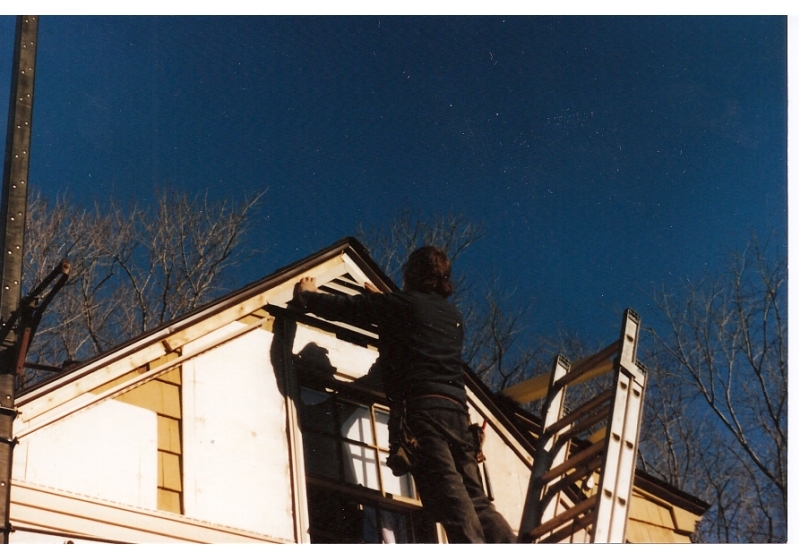 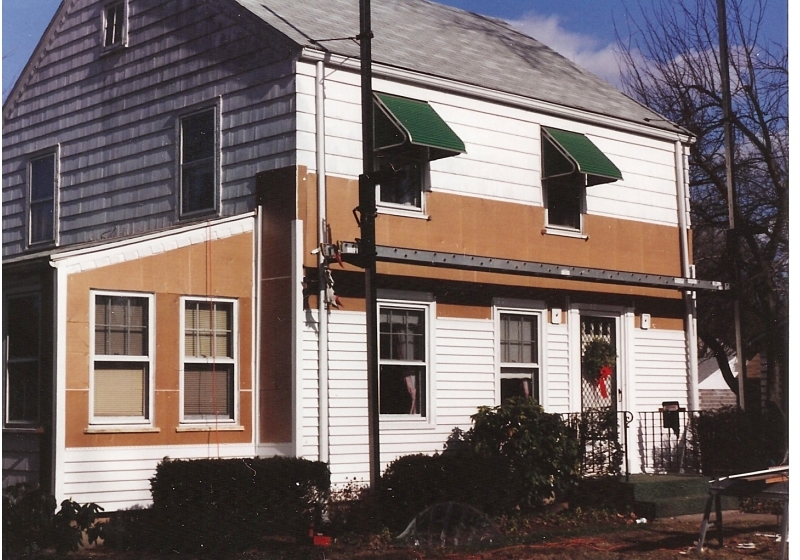 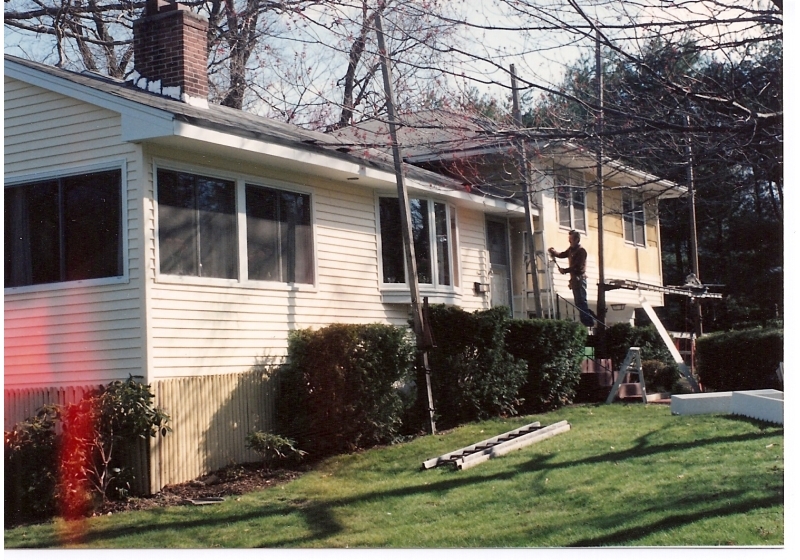 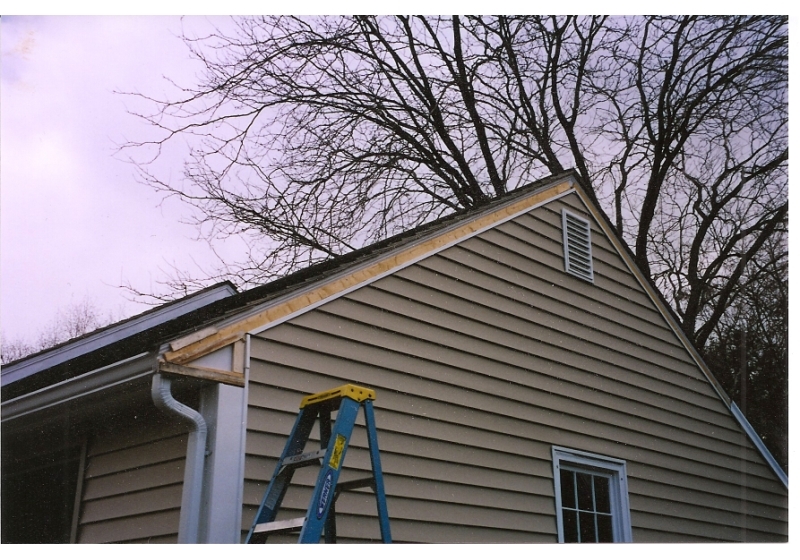 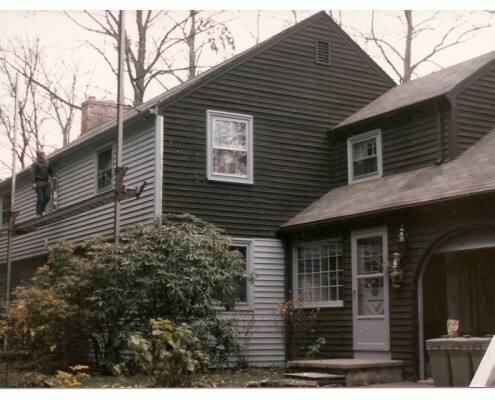 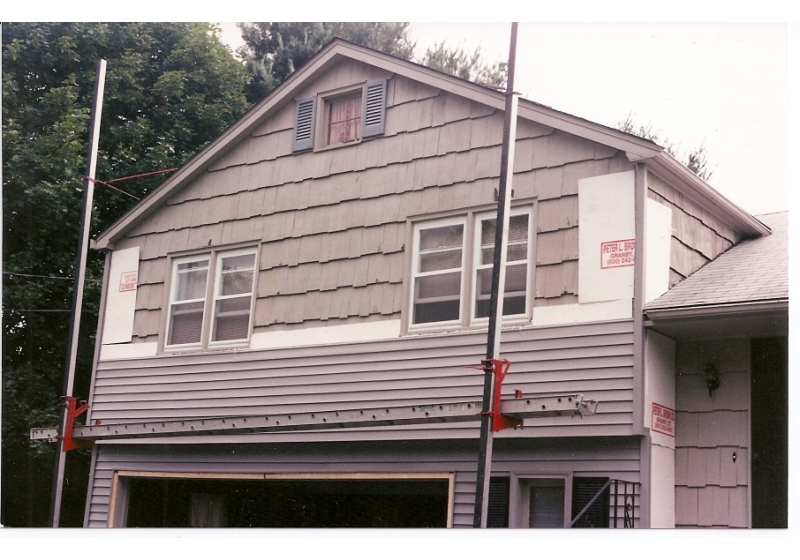 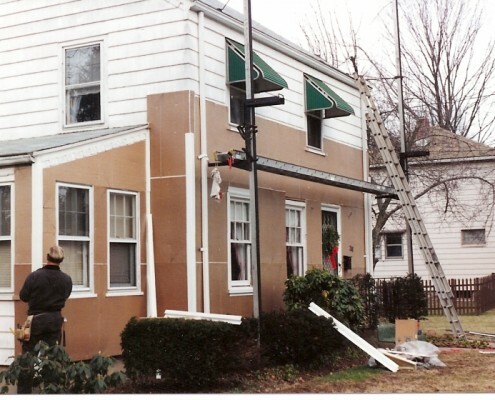 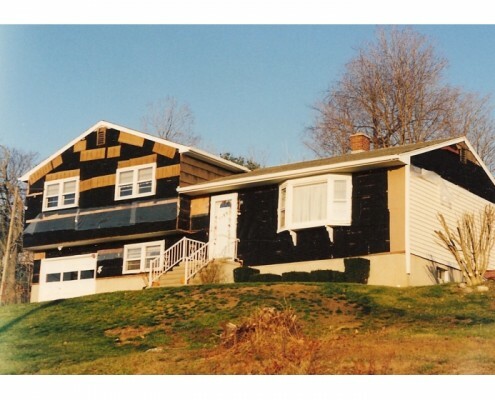 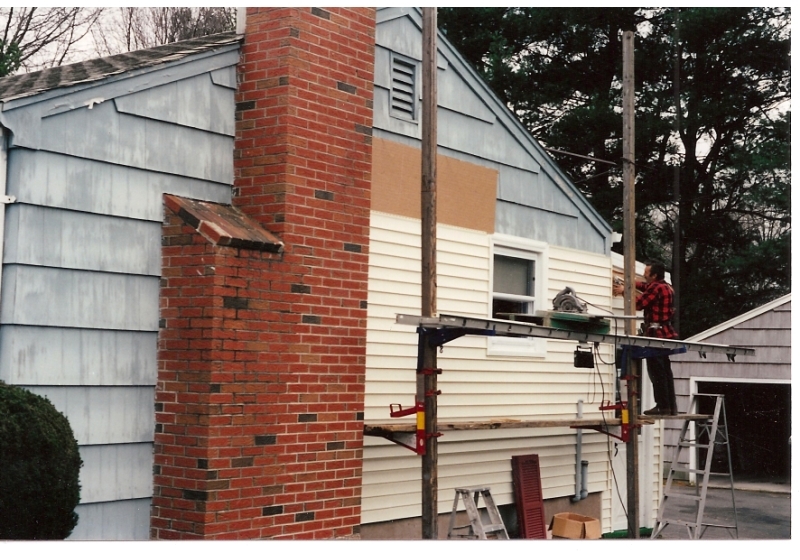 Some of the photos show a complete transition; from old- siding with broken up pieces, to smooth siding that does not require a single coat of paint. 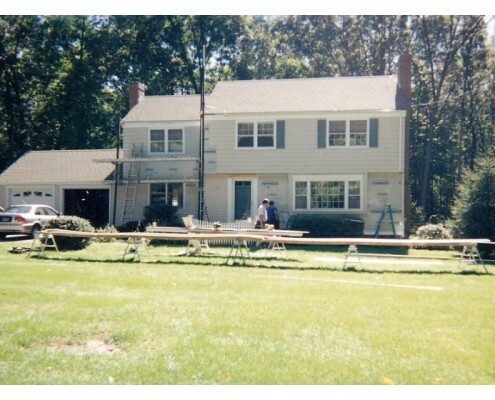 Our clients in the West Hartford and Hartford county are always awed to see the transition phase of their houses. 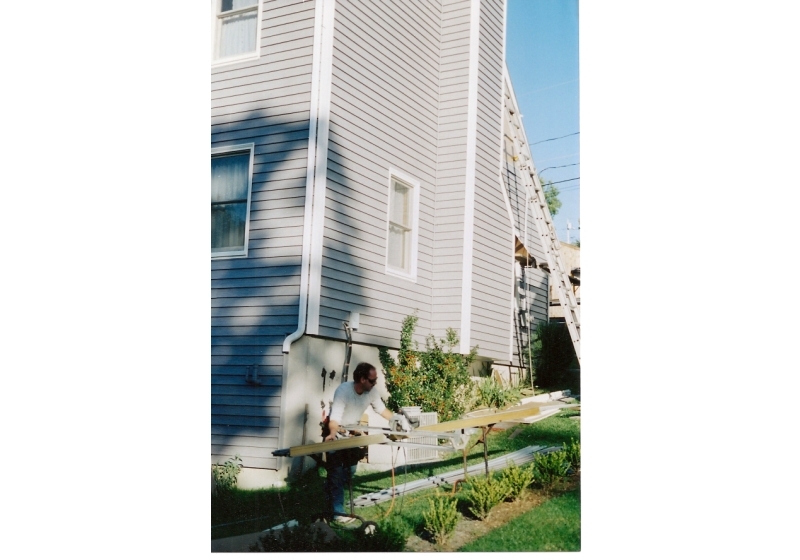 We make sure your house passes all of our maintenance standards from the beginning of the project to the finish. 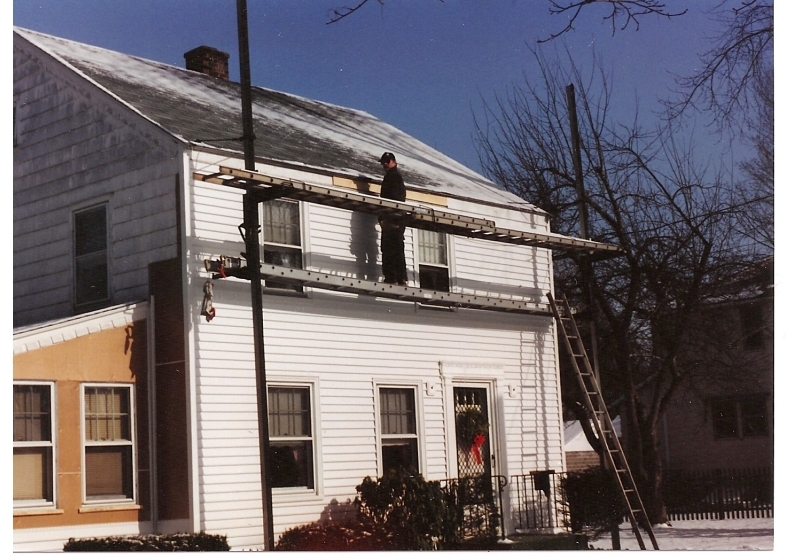 We install top-of-the-line products to ensure you and your family enjoy your house from our stylish selections to our energy saving options. 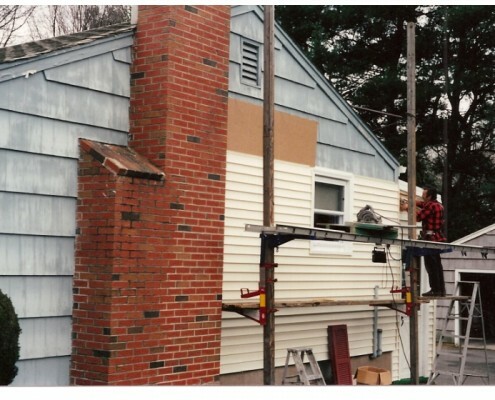 This will ensure that our customers have money left over in their pockets.